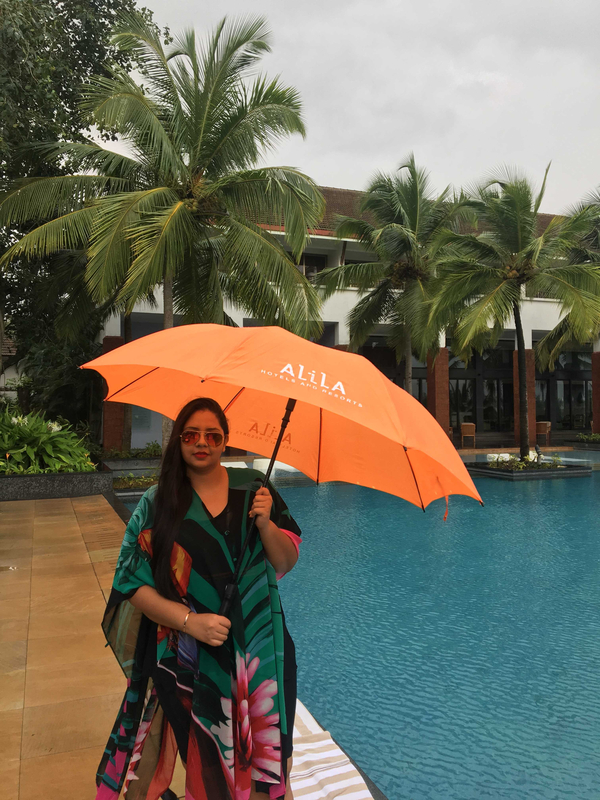 Jazzfoodtravelshop - Work Hard and Vacation Harder at Alila Diwa, Goa. Go, Goa, Gone. 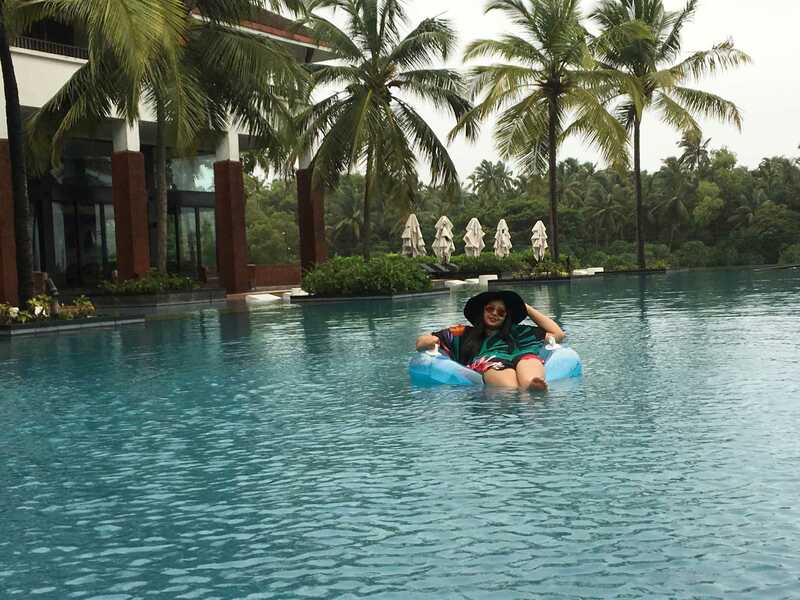 Goa is synonymous to Leisure. That’s right! 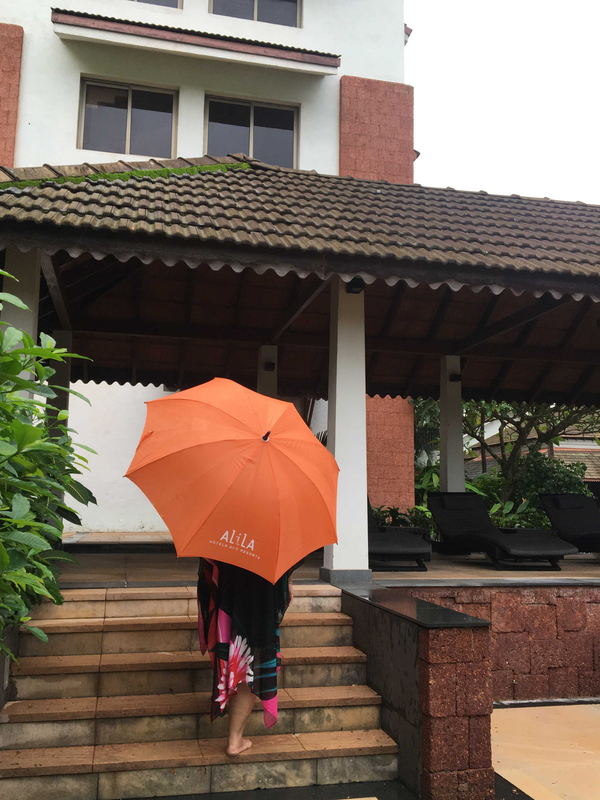 It’s a done deal when it comes to Goa and this time I decided to stay at AlilaDiwa, a 5 star deluxe resort. Yes, you read me right, 5 star, because your girl wants to try the best so that you, dear friends, can experience the best! This place is stunning because it is surrounded by paddy fields, palm trees, and maintains a pleasant climate because of these surroundings. 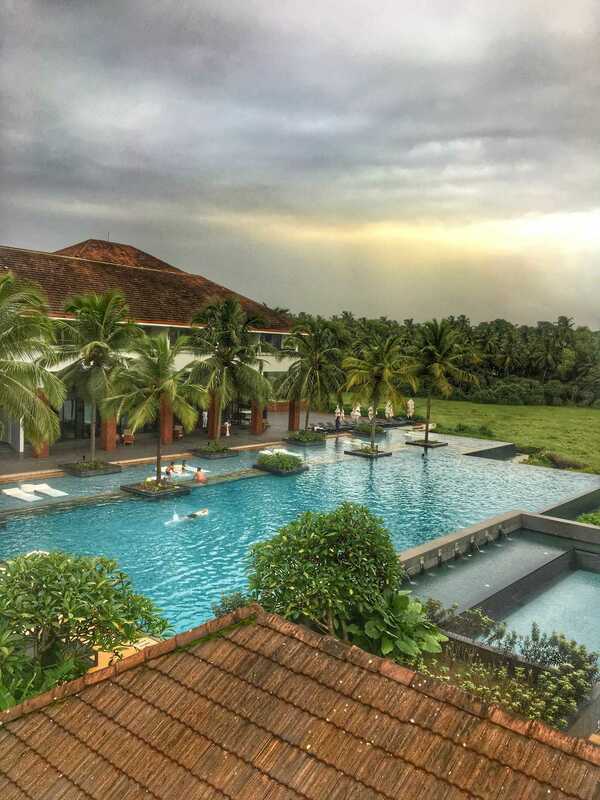 The resort is situated in the village of Majorda in Salcete, the Southern Goa district; this village promises white sandy beaches and crystal clear shores. This place emanates the East meets West essence and is enhanced by affable Portugese flavors. 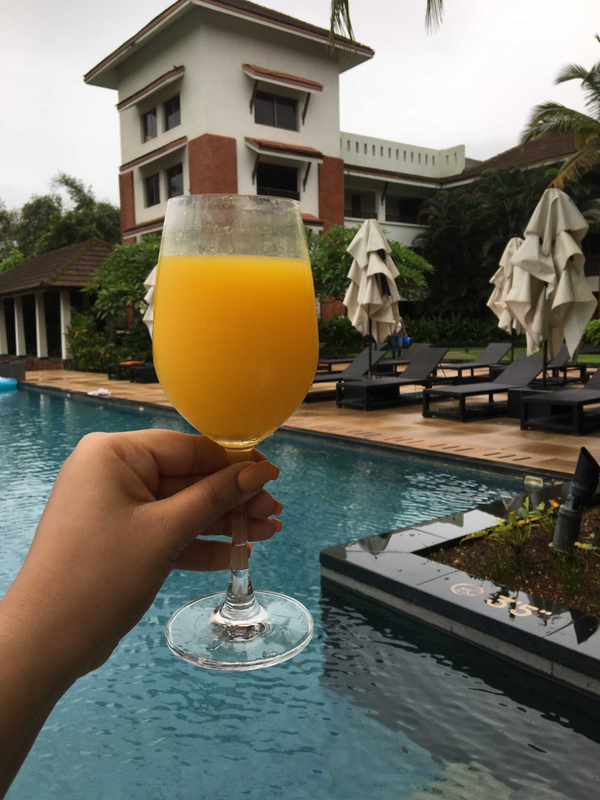 The property is a wonderful montage to the traditions of Goa because of its architecture as well as interior that keeps in mind things like subtle yet eye-catching colors along with latticed screens, plush seating, and lavish linens. While strolling in and around the property, I realized that this place is packed with culture and heritage. Majorda is a small village yet it seems as if the small lanes are home to so many tales and stories. Although, the area and population Is small, Majorda’s beaches speak wonders about the entirety of the ocean. 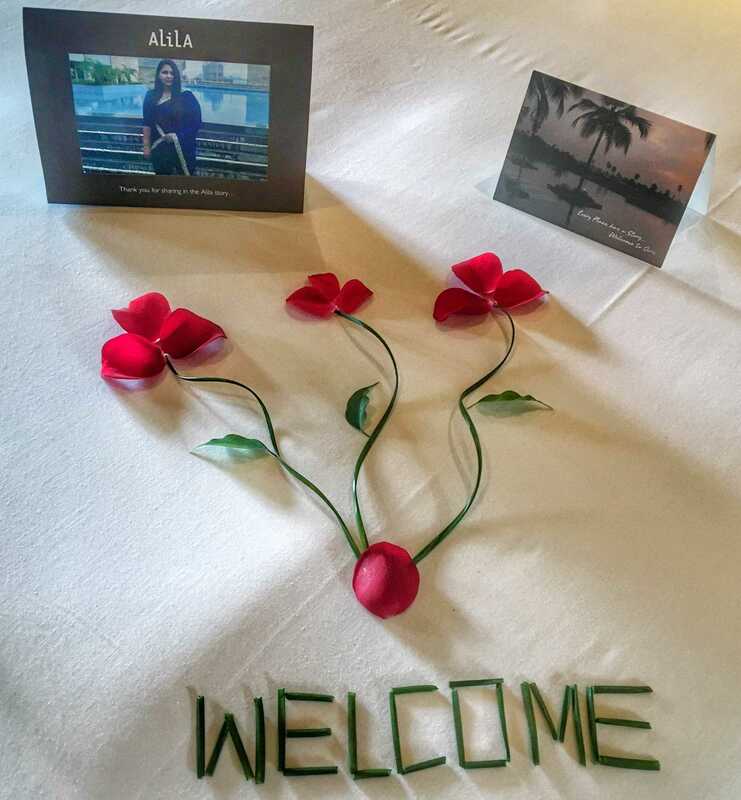 I walked into my room to be welcomed by a sweet welcome note, a minimalist style flower arrangement and a picture of yours truly for that added personalized touch. All that jazz and that too on crisp white sheets; now this is what luxury is all about! So, I woke up with well-rested limbs and a fresh mind. 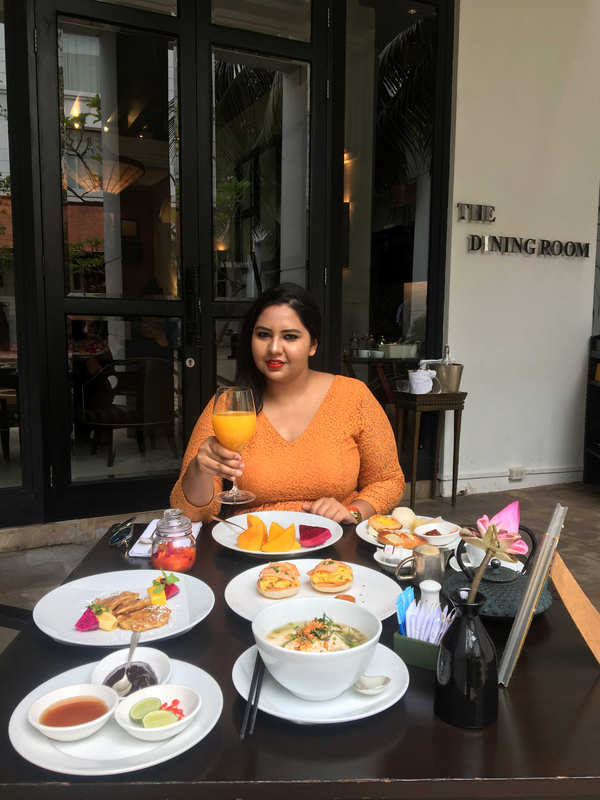 I like to begin my day with a big smile but my smile was wider than big when I saw my poached eggs on toast, muffins, croissants and fresh juice because who has the time to poach eggs and squeeze fresh juice at home? This is what we come to resorts for! 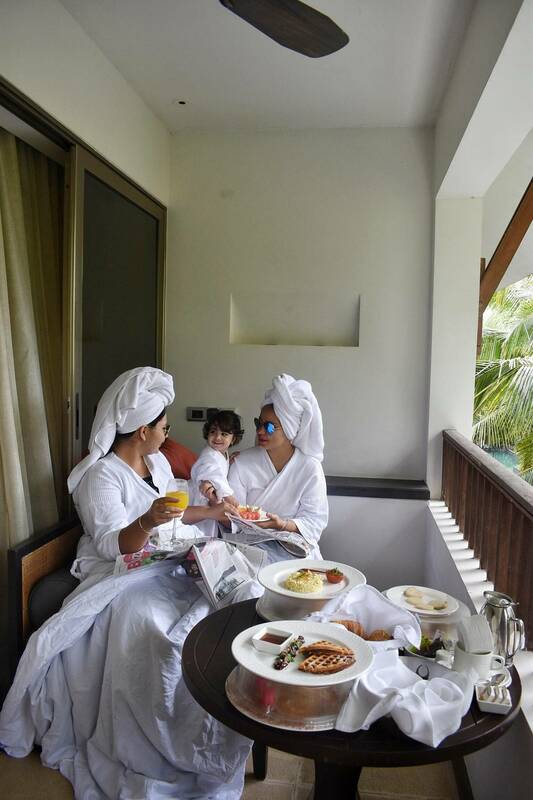 All happiness depends on a leisurely breakfast and I was the happiest bunny in Goa that day. After a grand mandatory photo shoot at the pool, I decided to get down to business and take a dip in the infinity pool. I’d like to give a special mention to the maintenance staff of the swimming pool because I usually don’t enjoy public pools but this area at Alila was spick and span. I should have had a drink by the pool, you say? Na! Too basic! So, I had my drink in the pool and let me tell you, it was awesome! This experience could not have been better. Well, when I got to thinking about it, I thought, there is a way this could be absolutely perfect. I took the happiness level to the max, guys, because a beautiful day at the spa is what I call heaven on Earth. 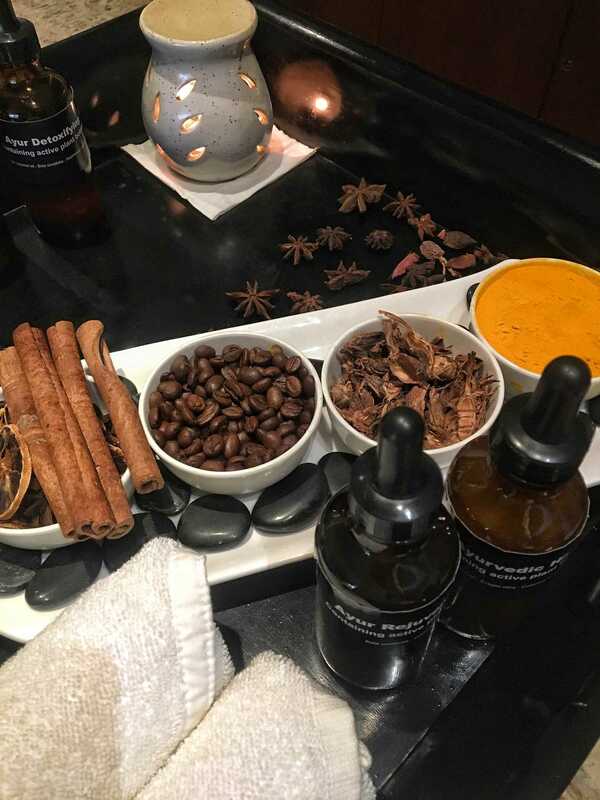 Spa Alila has the works; in house Alila products, coffee beans and spices for the aroma, and most importantly, some very talented people with sound knowledge of age old Ayurveda practices. After a relaxing meditative massage, I had the luxury of a bubble bath with the whole rose petal and floating candles magnificence. The entire affair was Phenomenal! 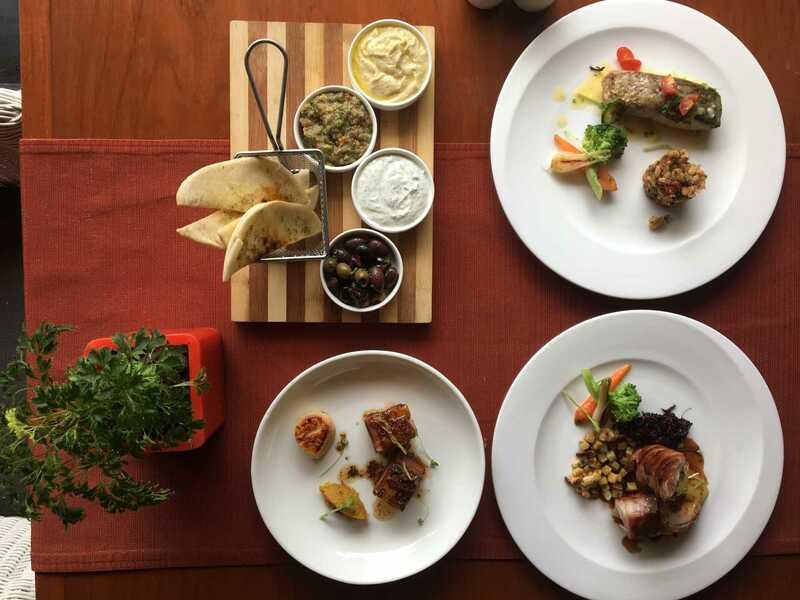 Bistro gives you a choice of an a la carte menu and bistro style menu that mainly consists of, Seasonal delicacies with Mediterranean and Middle Eastern flavors. 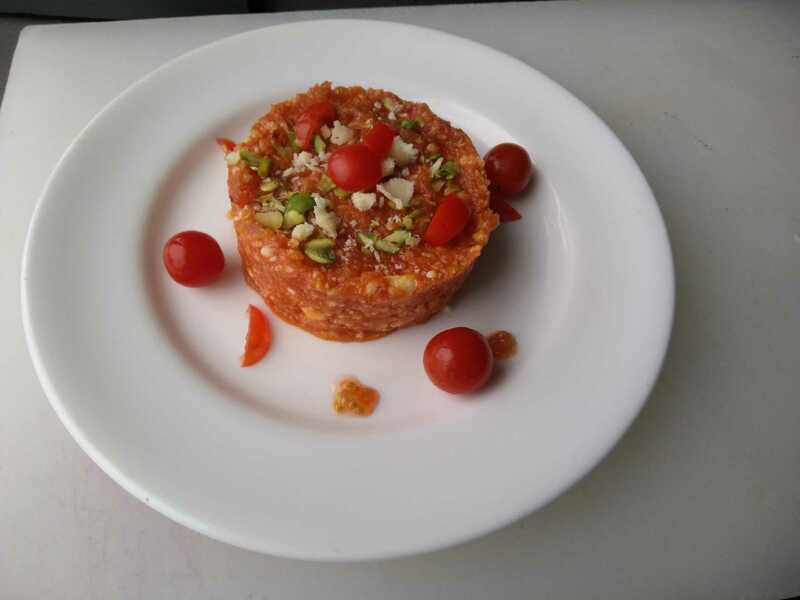 Guests have the luxury of personalizing their chosen dishes, as per they needs. Now that is new! The Indian food scene is not too lenient with personalization of restaurant food but this can be done at joints like these because everything is made fresh. 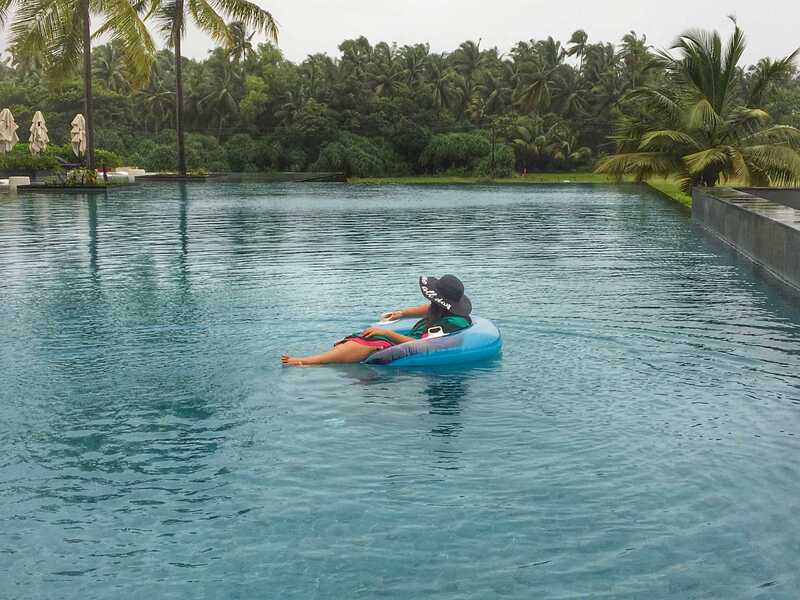 Vivo provides the view of the resort pool and the nearby paddy fields along with seating in indoor as well as shaded open air spaces. 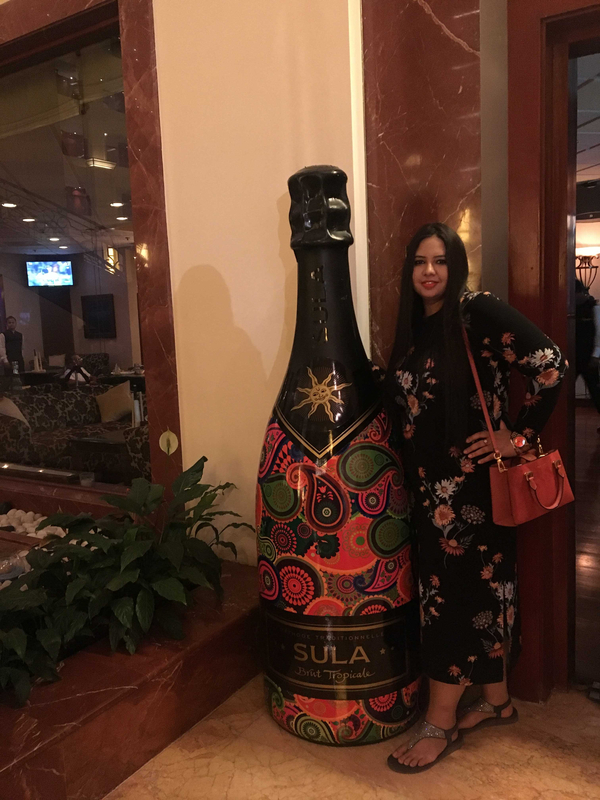 The a la carte menu revolves around Oriental, Indian, and continental favorites and the option of a themed buffet is available in the evening. Spice Studio gives you a tour of the world of spices, but in a contemporary set up. 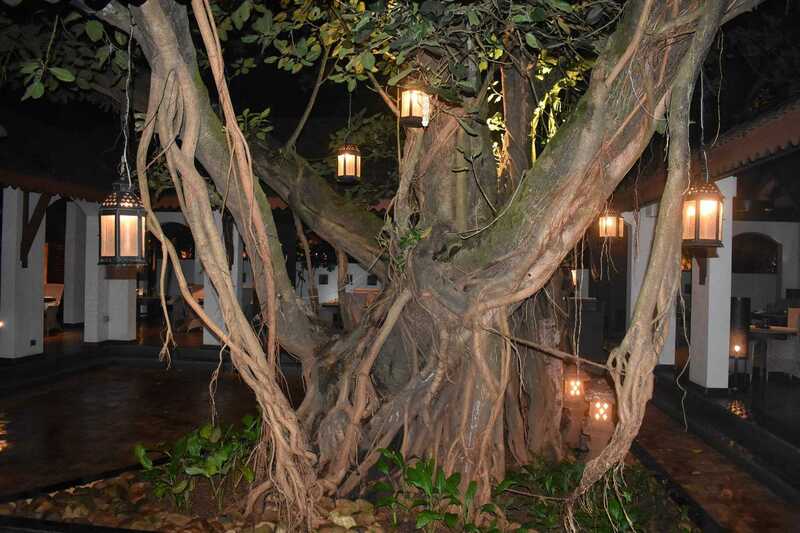 You can sit under the shade of a banyan tree and try cuisines from the North, South, East, West as well as Goa itself! 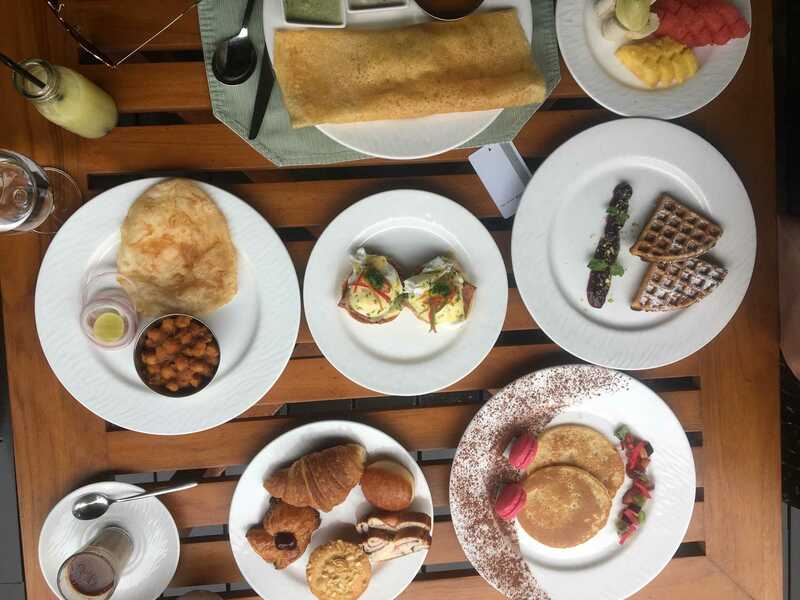 This place celebrates the many flavors of our country and is a good way to explore the hidden taste buds as well as give them a change by trying something new. 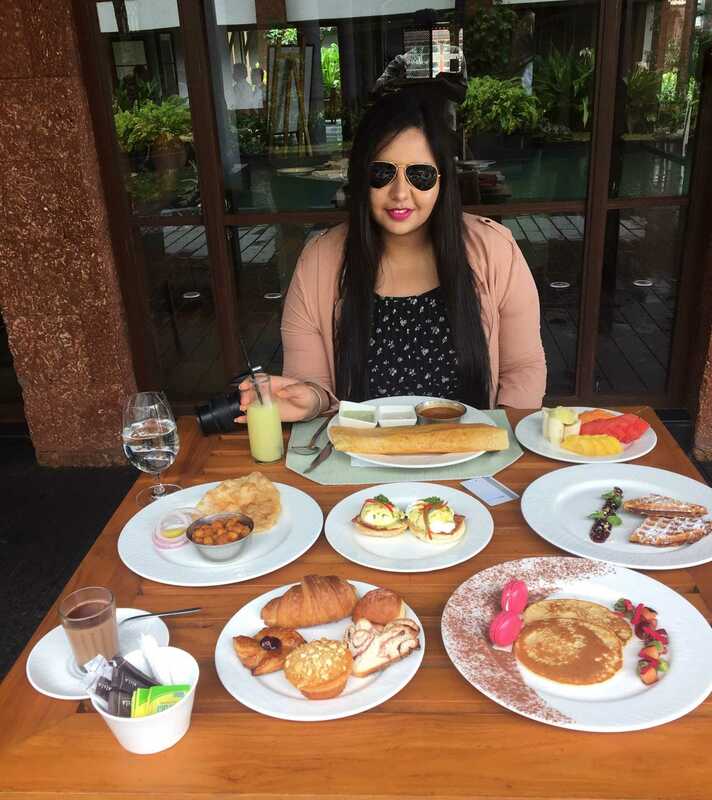 I was gob smacked when I saw the variety of food available at Alila, my tummy was delighted, and my soul was at peace. 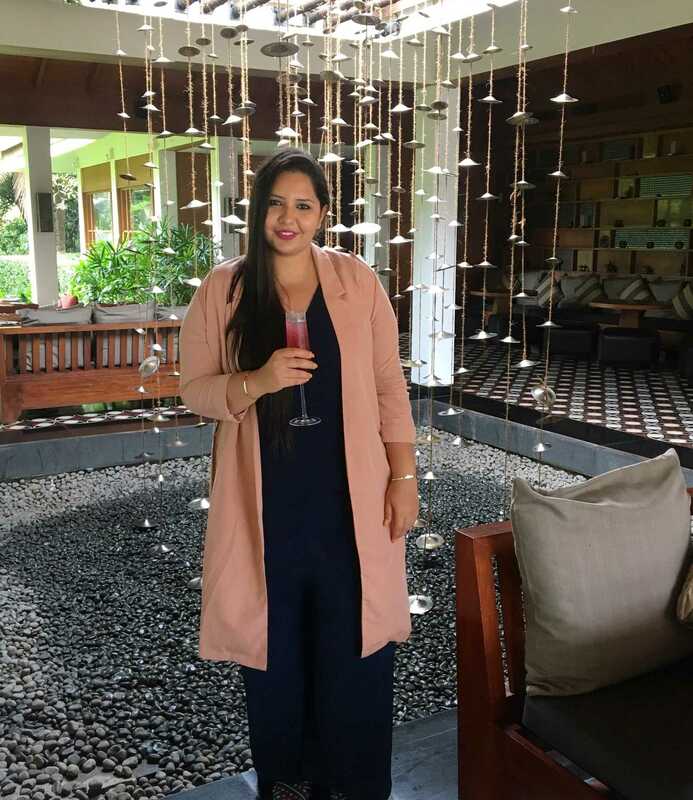 The food scene at AlilaDiwa is doing wonders and a testament to that is the fact that they hold the AlilaMasterclassfor those who are interested. 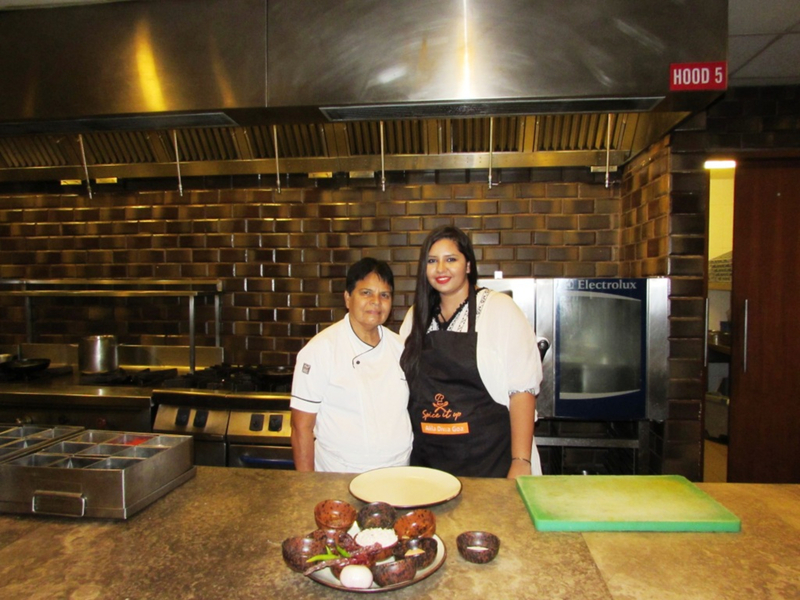 My master class was all about learning how to cook the perfect Chicken Xacuti by Chef EdiaCota. Now, I may or may not remember exactly how to make this dish, but I did ascertain that a lot of effort goes into what comes onto our plates at such established and refined establishments. 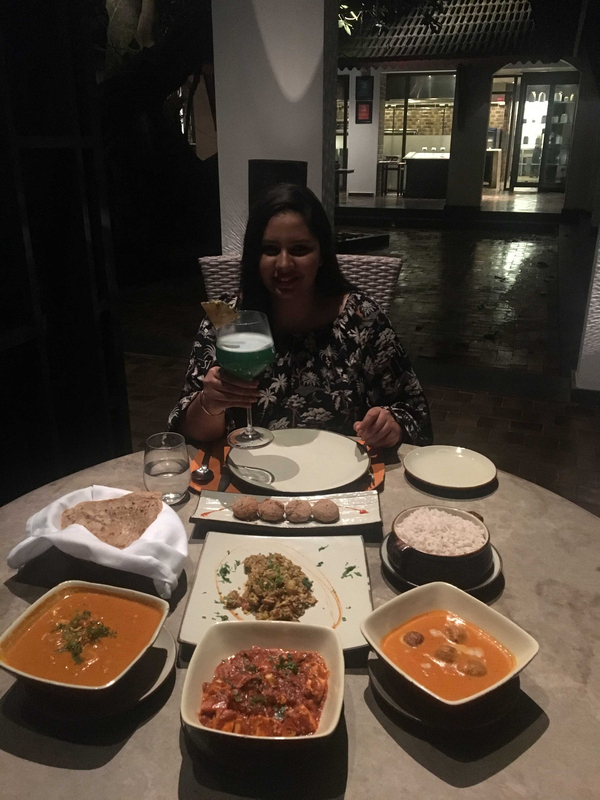 Appreciation is key here; Chef Edia had magic in her hands! 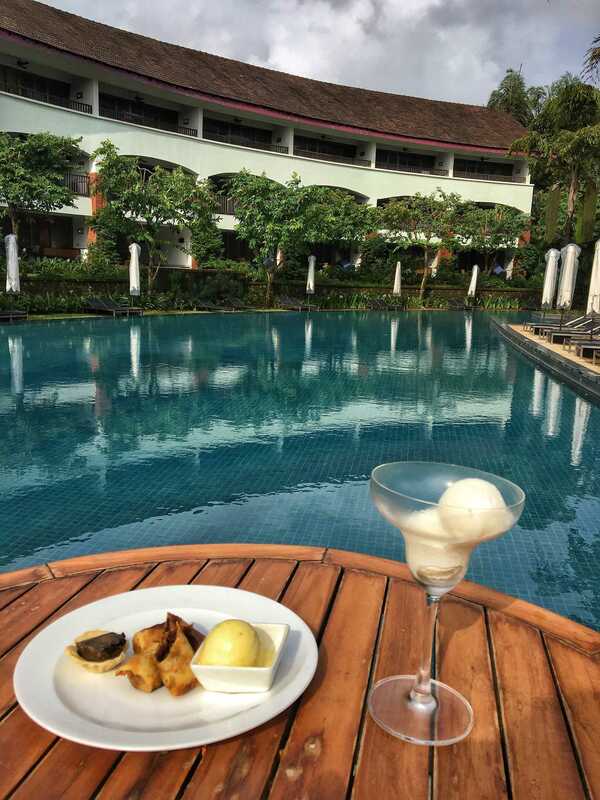 Talking about magic, there is nothing more magical than relaxing by the pool with a chilled beer and masala peanuts; this is truly the millennial dream. Work hard. Play Harder. Or in this case, vacation harder. 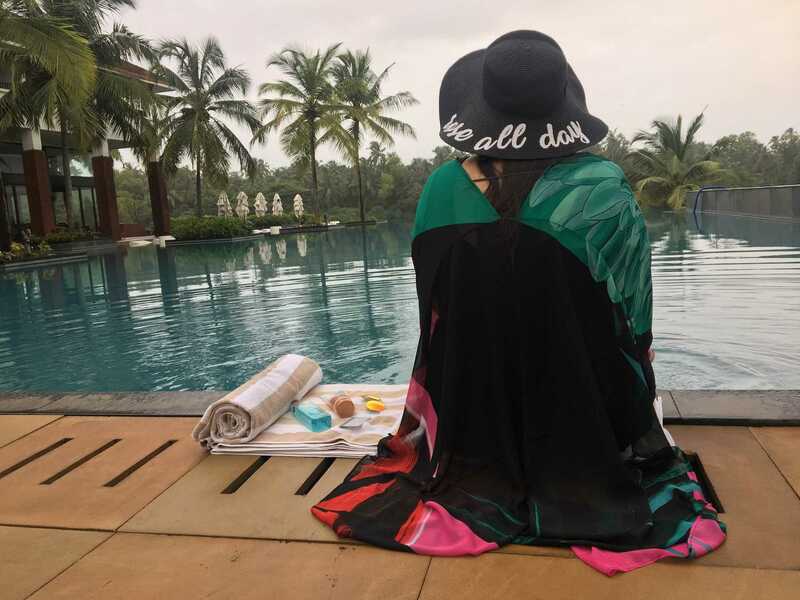 I packed my bags with enthusiasm because holidays like these rejuvenate you to get back to the grind so that you can keep coming back for more of these doses of contentment and relaxation!